Whether it’s finished or unfinished, a basement can be a very useful space. Unfortunately, it’s the one place that’s most vulnerable to flooding. If you notice excess water in your basement, it’s important that you call an Elmhurst plumber or another professional as soon as possible. Your flooding is most likely caused by one of the following. Every property in the city should be configured in such a way that allows water to run away from the house and into the municipal sewer system. If your property has a slope or ditch that doesn’t allow for this type of drainage, then there’s a good chance that water will flood into your basement. If this happens, you’re best off having a professional reconfigure your home’s drainage. Gutters are designed to collect the water that falls on your roof and channel it away from the home. 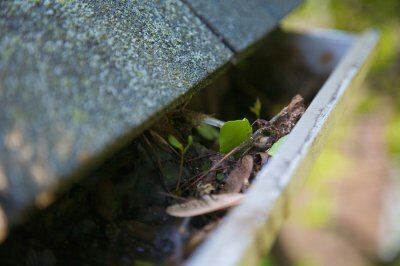 If debris gets stuck in the gutter, water can’t get where it needs to go, causing it to instead spill onto the base of your home. Over time, the water from the clogged gutter could find its way into your basement. After a period of heavy rain, the ground water around your property is likely to swell. The lower floor of your home should be protected by a sturdy seal; if it isn’t, there’s a good chance water could get in during or soon after a rain storm. As you can imagine, poor sealing is also implicated in flooding caused by poor drainage and clogged gutters. The municipal sewer system can get overburdened during periods of high water volume, causing sewer water to back up into certain homes. After the next prolonged rain storm, be sure to keep an eye on any drains in your basement—including drains found in a downstairs bathroom or a laundry room drain. It’s relatively common for pipes to freeze and burst during the cold months. If left unattended, a burst pipe can result in thousands of dollars of water damage . The best way to avoid this is to keep the indoor temperature above 55 degrees at all times. There are some plumbing leaks that are very obvious. For example, if you have water pouring out of a pipe in your basement, you should call an emergency plumber right away. However, there are other leaks that are tougher to spot. Watch this video to see how to tell if you need plumbing services serving Elmhurst. You may not be able to see a leaky plumbing pipe behind a wall, but if the paint on that wall is chipping or you see a discolored spot on it, it could be a sign of a plumbing leak. Likewise, large wet spots will often form on ceilings when leaky pipes are located above them. In both of these situations, you should have an emergency plumber come out to assess the damage right away. You can prevent a more dangerous plumbing emergency by fixing leaks quickly before they cause bigger issues. When you live in Illinois, you’re at risk of suffering from frozen pipes near Elmhurst during the colder months. 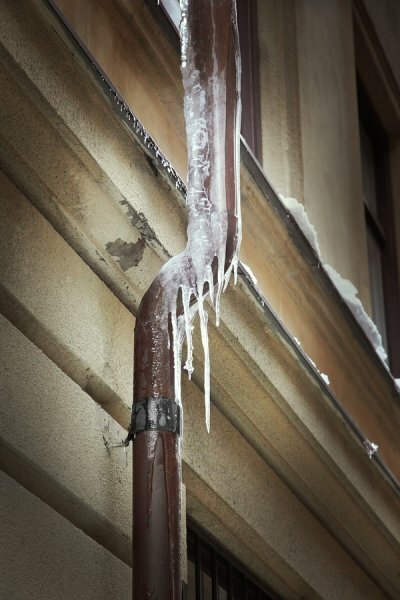 Frozen pipes can be dangerous both to your health and safety, and also to the structure of your home. Here is a look at some of the biggest dangers of frozen pipes. One of the biggest dangers of frozen pipes is that you are at a high risk of property damage if the pipe bursts. Burst pipes can cause extensive flooding and water damage to your property, and can make your home structurally unsafe. 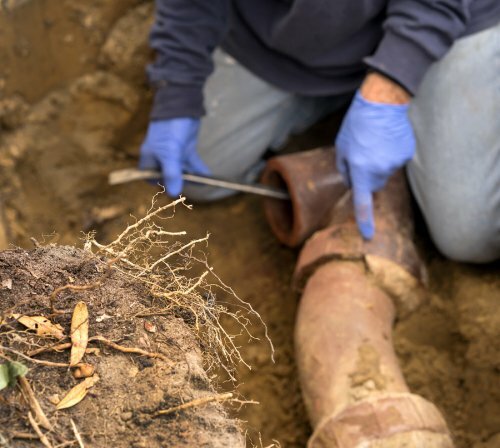 The average cost for pipe repair, a flood control system to handle basement flooding, and other emergency plumbing services resulting from a burst pipe is $5,000. A residential plumber can easily install insulation around your plumbing to prevent frozen pipes and burst pipes. This will reduce your risk of property damage and mitigate your costs for emergency plumbing services. When you have frozen pipes in your home, there is always a chance that you’ll have burst pipes. Frozen pipes and burst pipes increase the possibility that you or a family member will suffer from an injury. If you attempt plumbing services yourself, you could injure yourself while attempting to perform pipe repair. Basement flooding also significantly increases the risk of injury to family members, particularly ones who are very young or very old. A flooded basement can cause problems with your home’s wiring, leading to house fires, electric shocks, or electrocution. Young children can also easily become injured in a flooded basement. If you wait until your home develops frozen pipes or a burst pipe, you’ll end up suffering from a plumbing emergency. 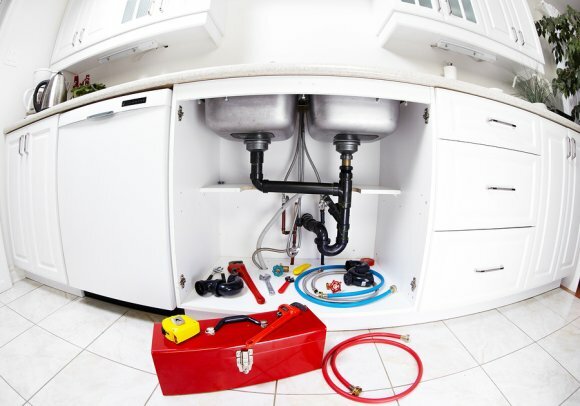 Emergency plumbing services are typically very expensive. 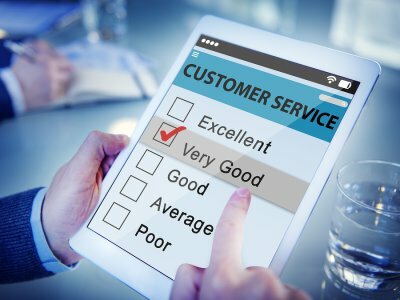 You might also have to pay high costs for pipe repair, flood control, and cleaning up a flooded basement because you will require the services and supplies immediately. If you take the time to prevent frozen pipes before they happen, you’ll significantly reduce your residential plumbing costs.